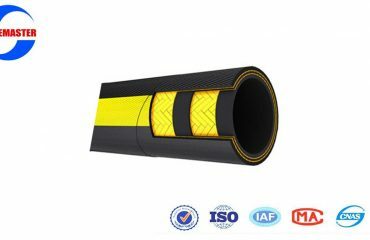 1)Inner tube: Oil resistant synthetic rubber. 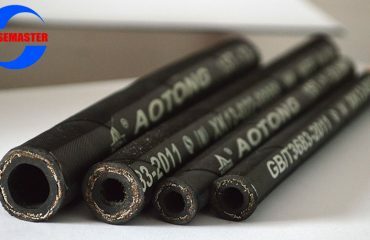 2)Reinforcement:One high tensile steel wire braid. 3) Cover:Abrasion and weather resistant synthetic rubber. Be used to convey the hydraulic liquid such a hydraulic oil, fuel oil, lubricating, water emulsion, hydrocarbon and son on in order to transport high pressure liquid and hydraulic convering for engineering project which temperature is -40℃~+100℃. The layer has good property of oil resisting, anti-aging small deformation under pressure,having negative pressure resistance, high service life. 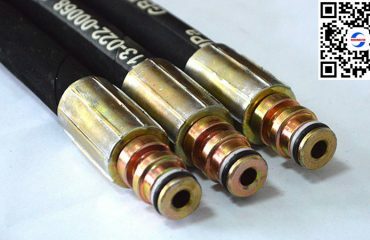 I am from Russia, and i what to know something about Low temperature resistant flexible hydraulic rubber hose for Russia market? 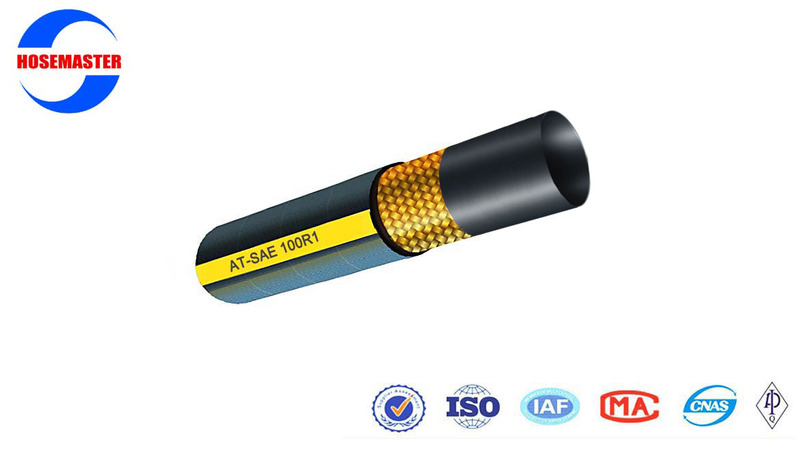 The Low temperature safe adaptable pressure driven elastic hose for Russia showcase is uncommonly intended for frosty and solidifying working condition, the temperature go is from – 50ºC to +100ºC (- 58ºF to +212ºC). It performs well with adaptable delicate quality under the low temperature. This hose is particularly invited in Russia advertise for Russia’s low temperature.